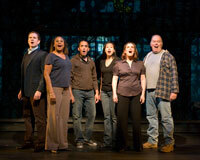 Nehal Joshi and the Cast of Working, directed by Gordon Greenberg, Based on the book by Studs Terkel, Adapted by Stephen Schwartz and Nina Faso, Music and Lyrics by Stephen Schwartz, James Taylor, Lin-Manuel Miranda, Micki Grant, Mary Rodgers, Craig Carnelia, Susan Birkenhead, Matt Landers and Graciela Daniele, playing in the Old Globe Theatre March 7 – April 12; photo by Craig Schwartz. 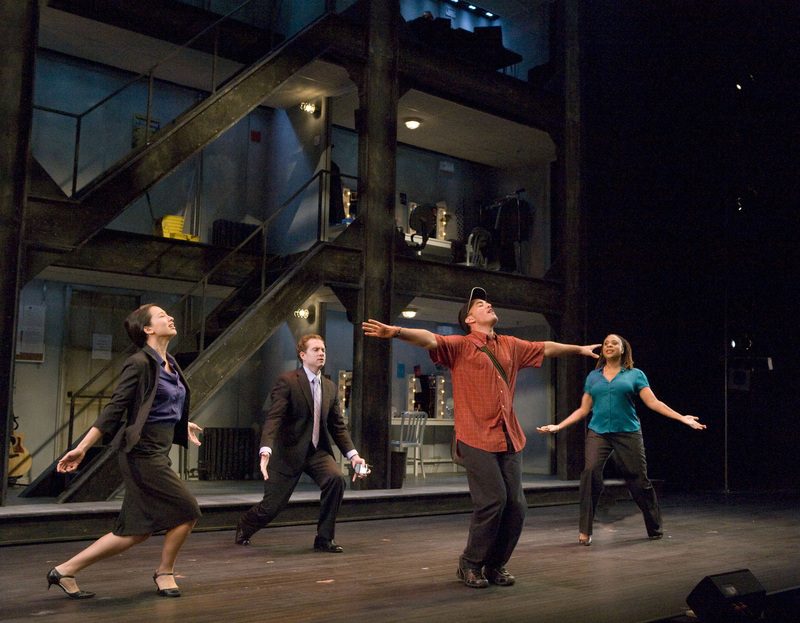 Marie France Arcilla, Adam Monley, Nehal Joshi and Danielle Lee Greaves in The Old Globe’s production of Working, directed by Gordon Greenberg, Based on the book by Studs Terkel, Adapted by Stephen Schwartz and Nina Faso, Music and Lyrics by Stephen Schwartz, James Taylor, Lin-Manuel Miranda, Micki Grant, Mary Rodgers, Craig Carnelia, Susan Birkenhead, Matt Landers and Graciela Daniele, playing in the Old Globe Theatre March 7 – April 12; photo by Craig Schwartz. 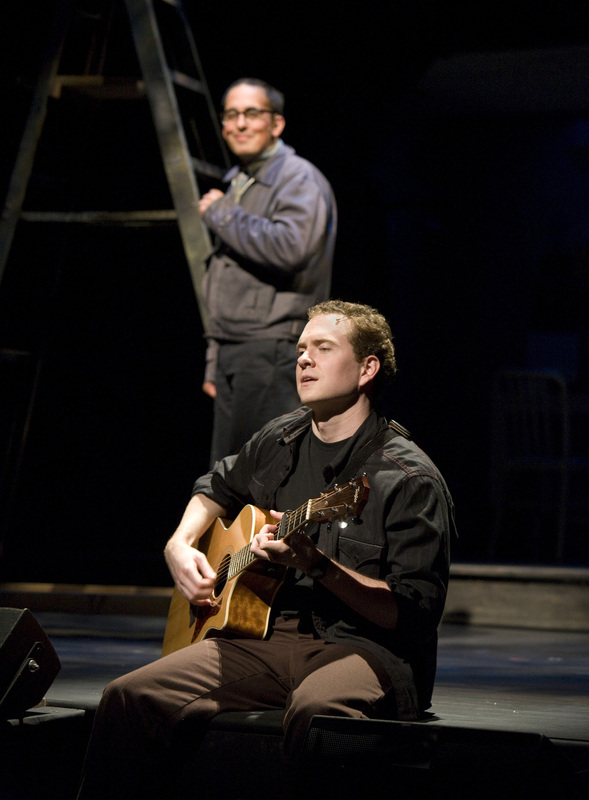 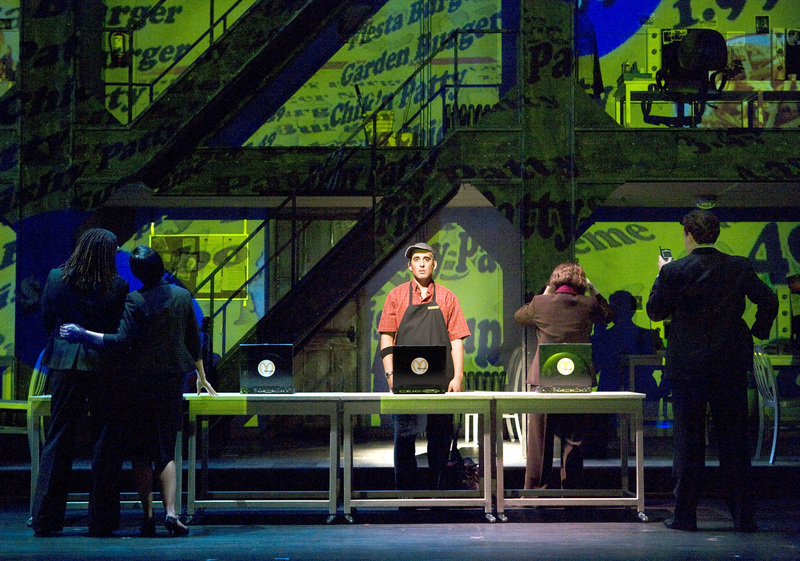 Adam Monley with Nehal Joshi (behind) in The Old Globe’s of Working, directed by Gordon Greenberg, Based on the book by Studs Terkel, Adapted by Stephen Schwartz and Nina Faso, Music and Lyrics by Stephen Schwartz, James Taylor, Lin-Manuel Miranda, Micki Grant, Mary Rodgers, Craig Carnelia, Susan Birkenhead, Matt Landers and Graciela Daniele, playing in the Old Globe Theatre March 7 – April 12; photo by Craig Schwartz. 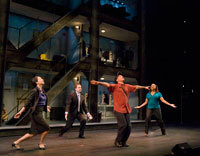 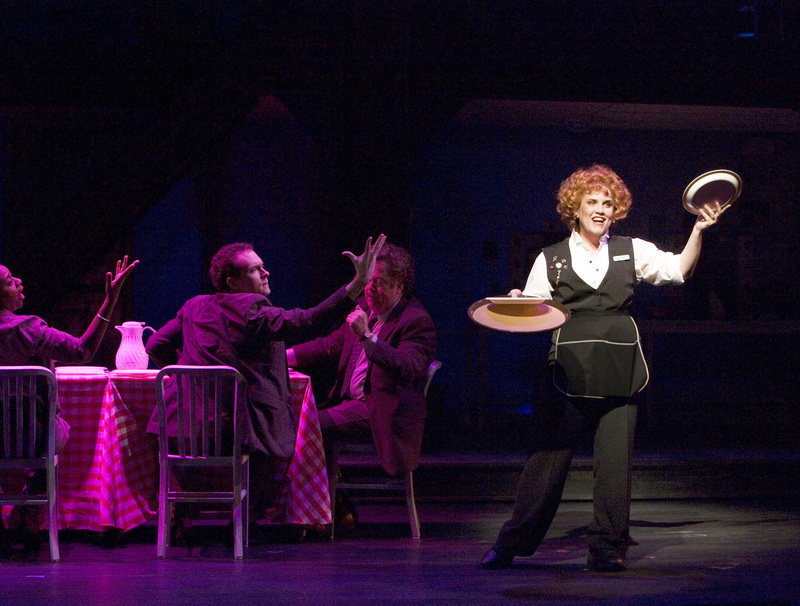 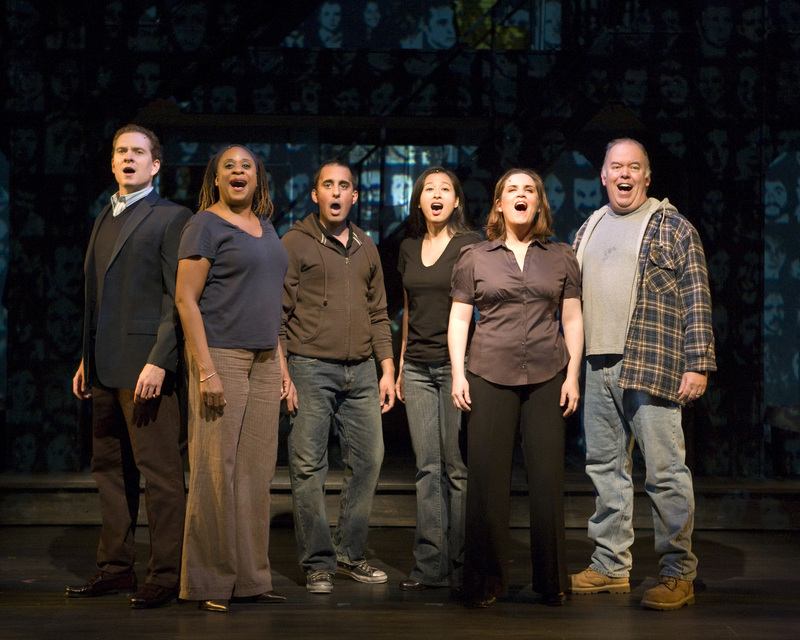 The Cast of Working, directed by Gordon Greenberg, Based on the book by Studs Terkel, Adapted by Stephen Schwartz and Nina Faso, Music and Lyrics by Stephen Schwartz, James Taylor, Lin-Manuel Miranda, Micki Grant, Mary Rodgers, Craig Carnelia, Susan Birkenhead, Matt Landers and Graciela Daniele, playing in the Old Globe Theatre March 7 – April 12; photo by Craig Schwartz.